I know I commented I would announce the winner earlier than today. Just been busy, and less with the passing of my mom than with plain old life. In fact, I am a little beat down right now and I am forcing myself to post right now, so if the lack of humor is missing, forgive me. You keep using that word humor. So I was clearing out the football and basketball cards I have received in pack wars. After all the guessing was done, let's see who can expect some goodies. The Blanton for the basketball stack was #1081, making the winner Arpsmith with a guess of 1111. 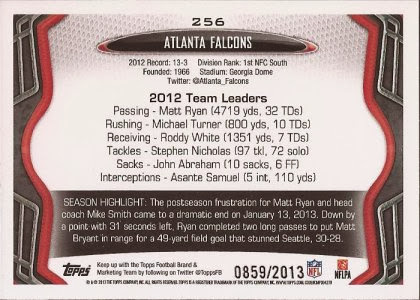 The Falcon card matched up with the football stack and with a number of #859 that makes the winning guess going to Geno. I like this. Five stacks of cards up for grabs and five different winners. Spreading the wealth around. 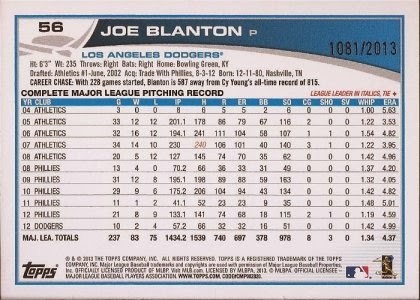 I am getting some incoming mail, so to keep my desk low (plus get these two into the safety of a binder page), check out these two pick ups that ran me $6.50 shipped. I was originally after the Keller, but with a flat rate shipping with no card limit, I picked up the Jones as well. 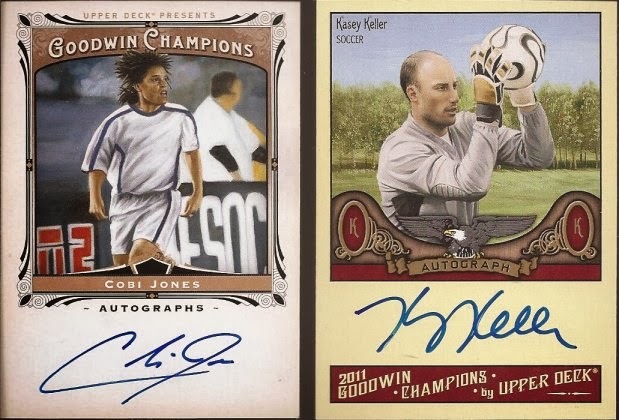 Nice on card autos of two quality players in the history of US soccer. Alright, the next Tis the Season will be on Wednesday. I will have a giveaway posted at 7pm Central time that is a first come, first pick. More stacks of cards. Claim your stack in the comments at it's yours. NICE! Thanks Jeff! Was hoping for the football stack because of the Lions Green card partly shown! Thanks! :) Have a great holidays! Looking forward to your next giveaways! Woo Hoo!!! Haven't won a contest in quite a while. Thanks! My name is Inigo Montoya! You killed my father! Prepare to die! This movie is in my Top 10. Nice reference.